Complex Says: This classic sports car came onto the market with a price tag of $225,000—an outrageous sum by 1980s standards. For whoever bought one, it was money well spent. 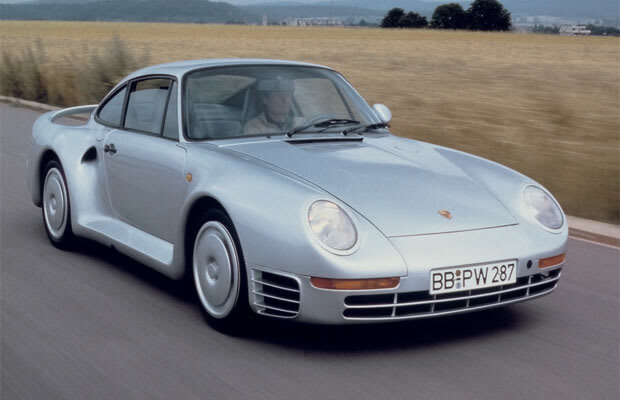 The 959 held the title of world's fastest production car in the mid-'80s.